From this site you can search the BPL catalog, track your reading history, and renew books. With just a few clicks you can download audio and e-books from Listen Up, access Universal Classes, or check the calendar for great events. Small town life connected to the wide world...you can't beat it. Wednesday, February 20, 6:30 pm. 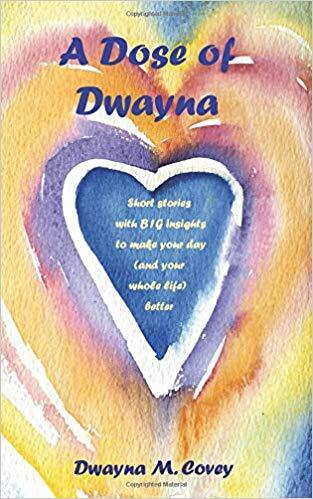 Local author, Dwayna Covey presents her new book A Dose of Dwayna: Short Stories with BIG insights to make your day (and your whole life) better. Dwayna produces an annual women’s show, Shine Your Light, writes for a weekly column, for the Bridge Weekly Sho-case, and has contributed to Complete Wellbeing Magazine. Meet Dwayna and be inspired to lead an energized life with heart and humor! The history of Tucker Mountain starts when continents collide and an ancient seabed rises to high peaks. Glaciers carve, forests grow, and humans arrive. Who settled Tucker? 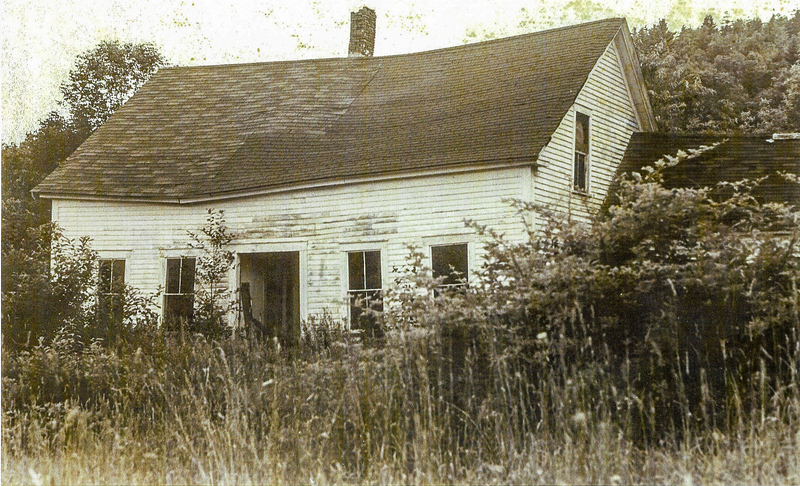 What are the stories behind the cellar holes and an abandoned house? A history of Tucker Mountain, Newbury’s new town forest, includes tales of runaway sleighs, wandering sheep, death by fire and arson. Recent and historic photos and maps. 40 minutes. 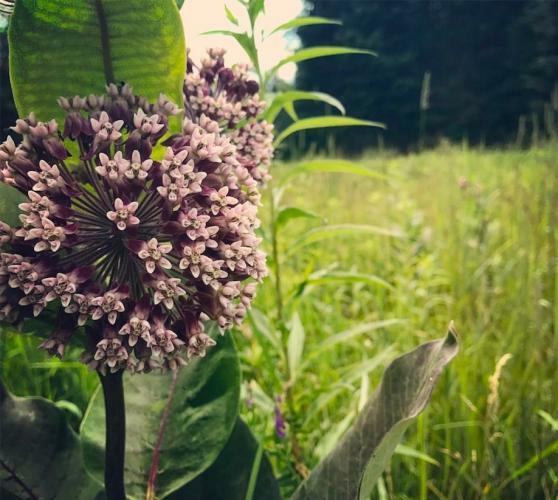 On Thursday, November 15 at 6:30 PM., Chris Grataski will present “What Vermont’s Earliest Working Landscapes Might Teach Us: Imagining Resilient Agriculture in the Age of Climate Chaos”. How a closer look at the agricultural and land-use practices of pre-contact indigenous people in New England, as well as the diversified farms of pre-20th century Vermonters, offers a window into what kinds of shifts are necessary to enhance biodiversity, develop stable food systems, and cultivate vibrant working landscapes even as we will likely begin to increasingly feel the social and ecological impacts of climate change. Chris is a farmer and ecological design professional working at the nexus of regenerative food systems and wilderness management. His work in design is focused on holistic land-planning and agro-ecology, with special attention to bioregional food systems, wildlife ecology, and cultural renewal. As an educator he has taught across North America on the intersection of social and ecological concerns, urging a re-engagement with traditional skills and ecological design as integral components of a renewed social imagination. In 2017 he started The Stone River Homestead and Research Farm, which is currently focused on raising pastured meats and eggs, and in the coming years will develop a focus on agroforestry, herbal medicine and regionally adapted seed.